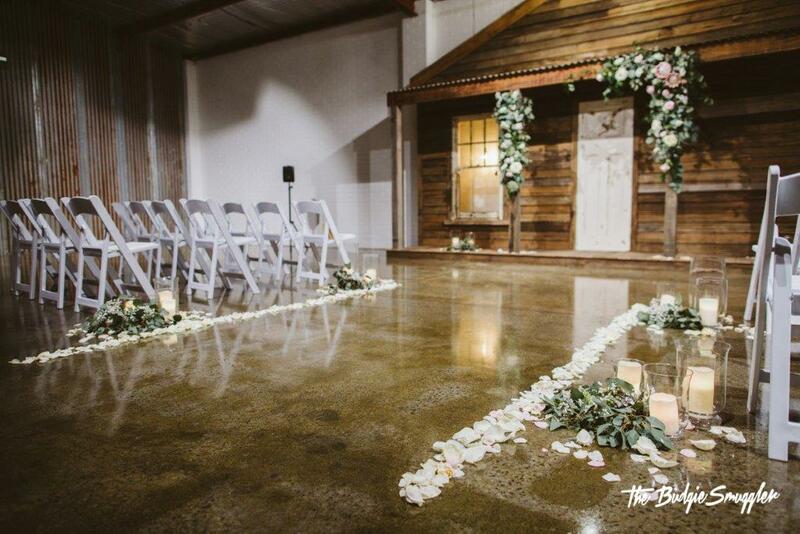 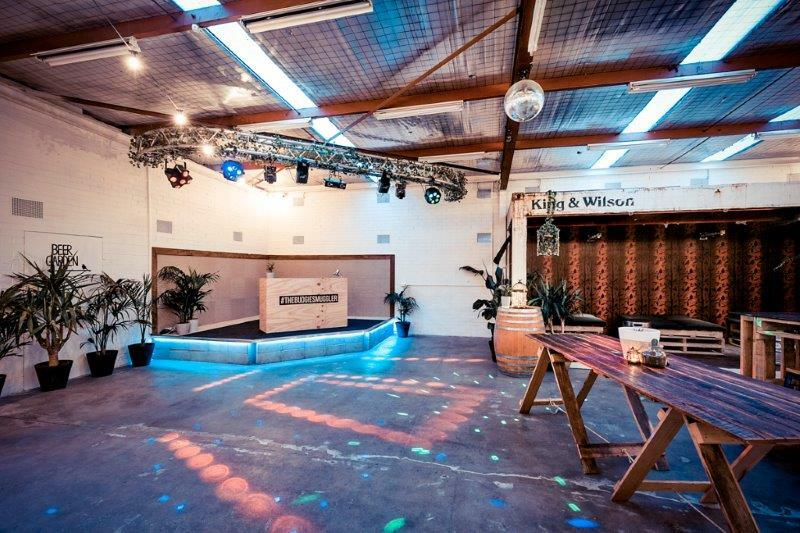 The Budgie Smuggler is the ideal industrial style warehouse venue, designed to suit your next function, event, or wedding. 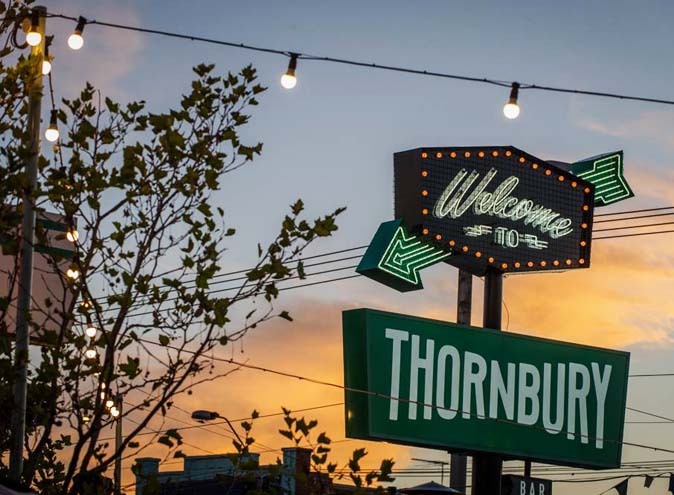 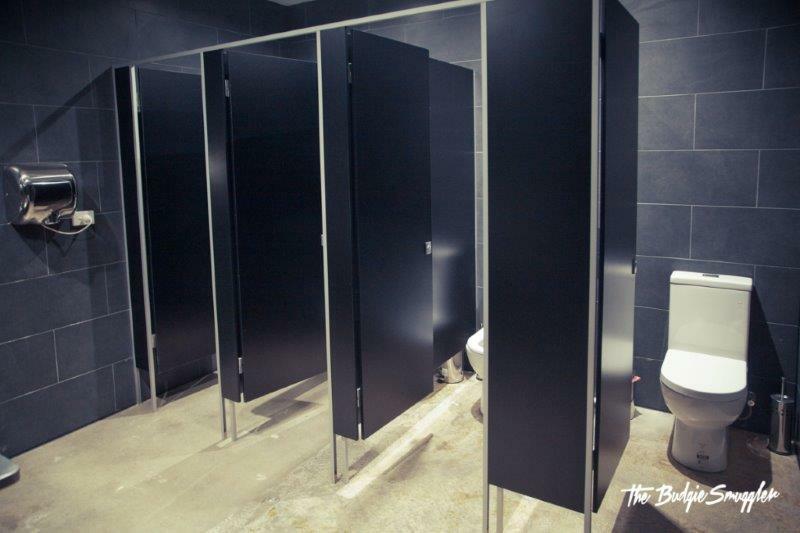 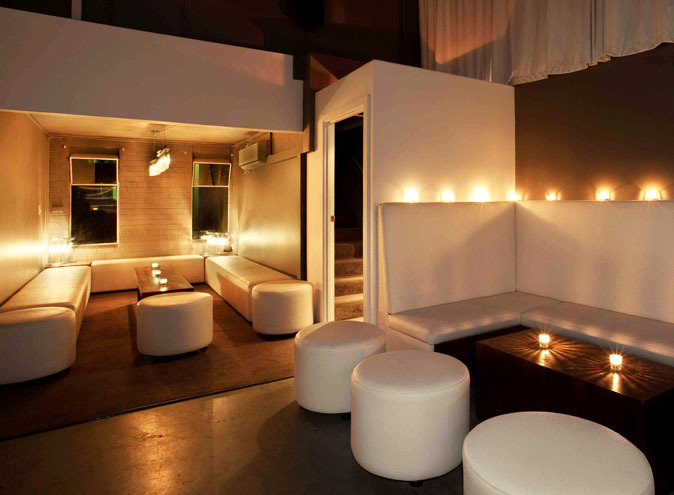 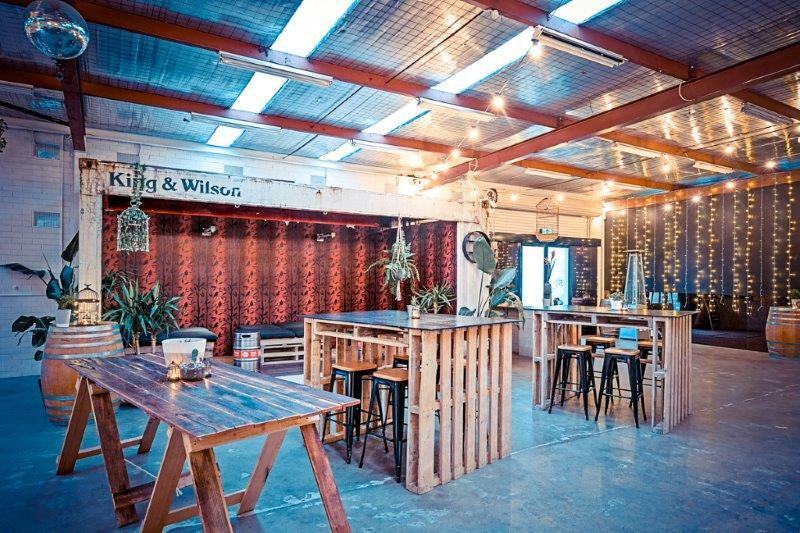 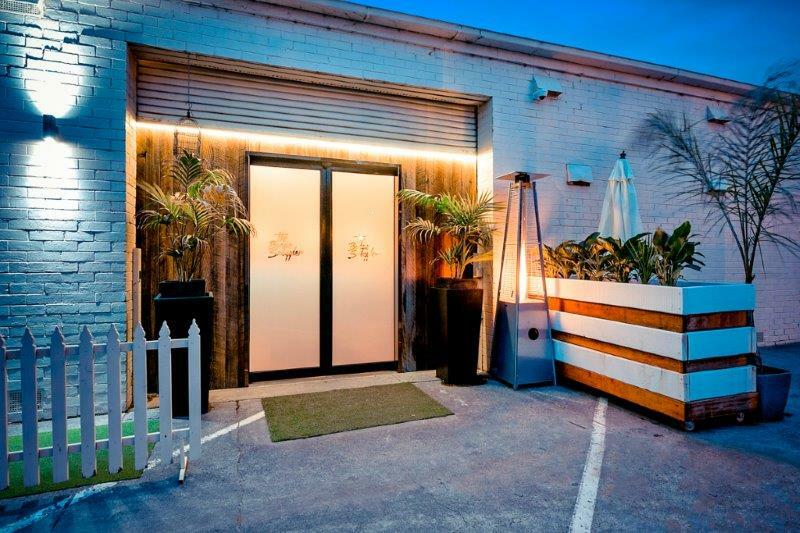 With its unique fit-out, including a concrete bar, shipping containers, copper bar fount, indoor astro turf jungle, and painted recycled brick walls, the style and design of the space will give your next function, event, or party, have an edge of awesome. 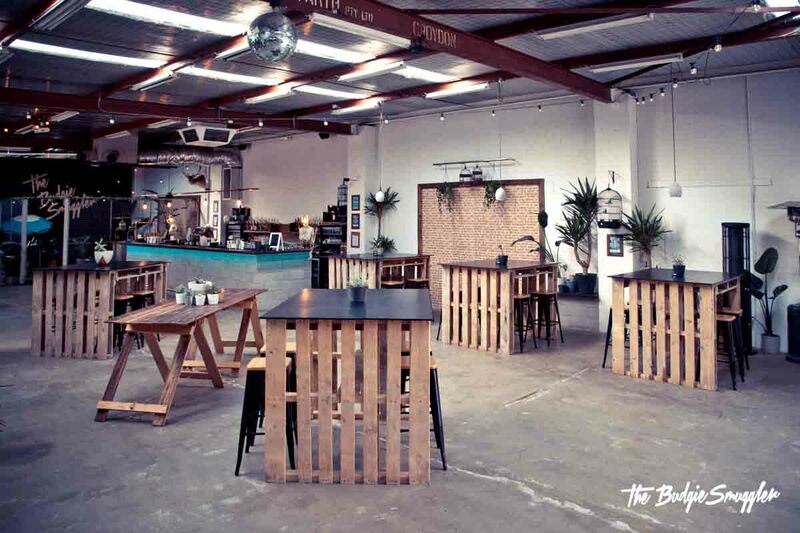 The Budgie can cater for functions of up to 250 guests’, however their flexible floor space also allows them to accommodate functions of smaller numbers. 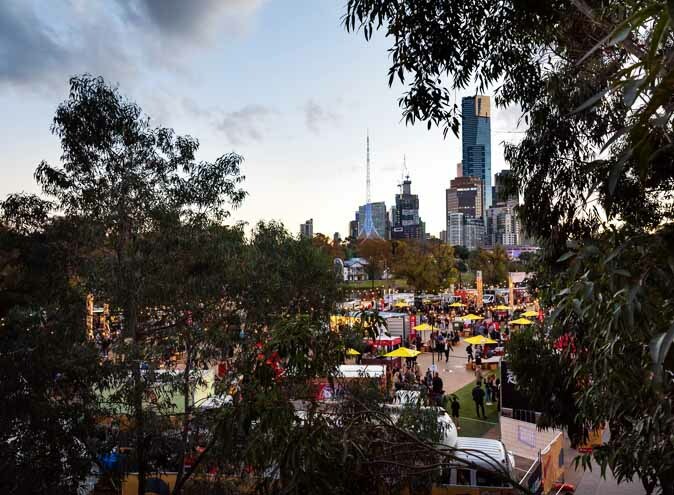 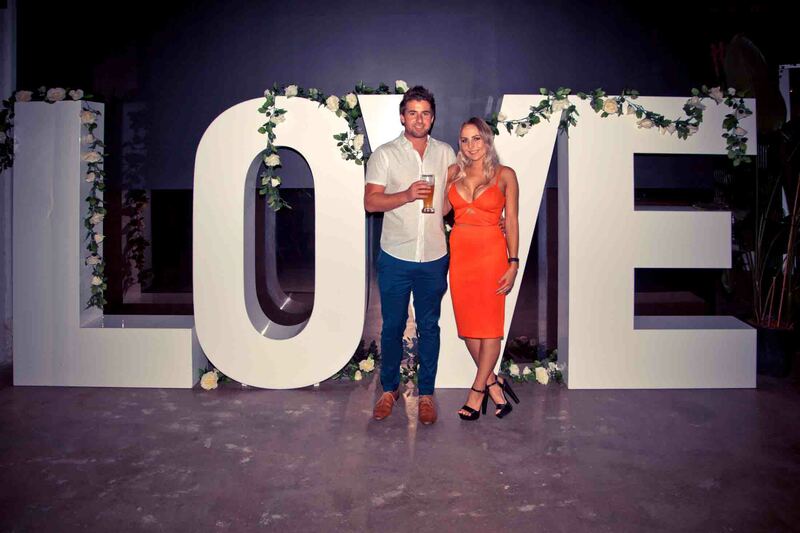 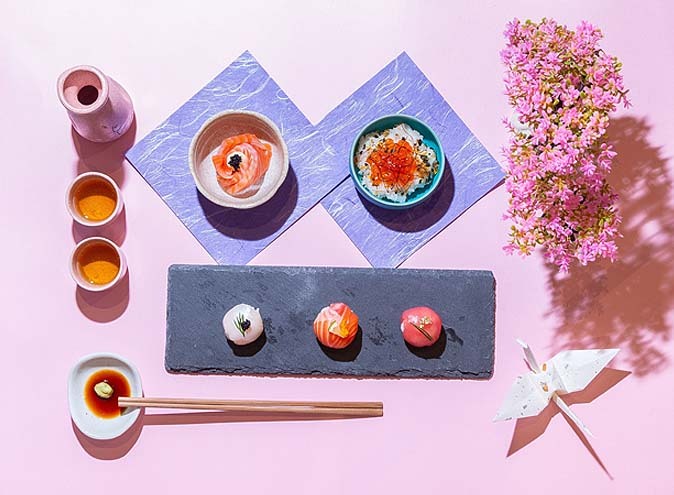 They happily cater for, and assist in planning a range of events including: birthday parties, engagements, corporate events, Christmas parties, cocktail functions, gallery exhibitions, fashion shows, brand/product launches and even weddings. 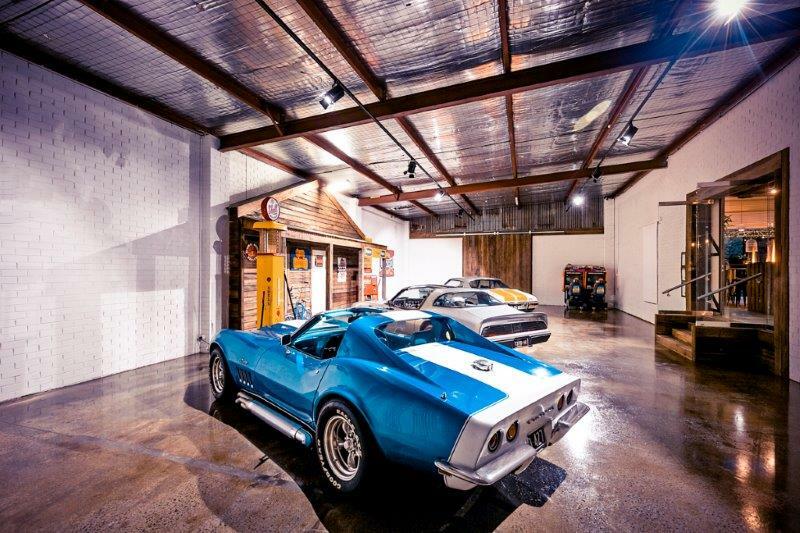 Their large floor space also allows vehicles to be driven into the venue for an indoor display or new release. 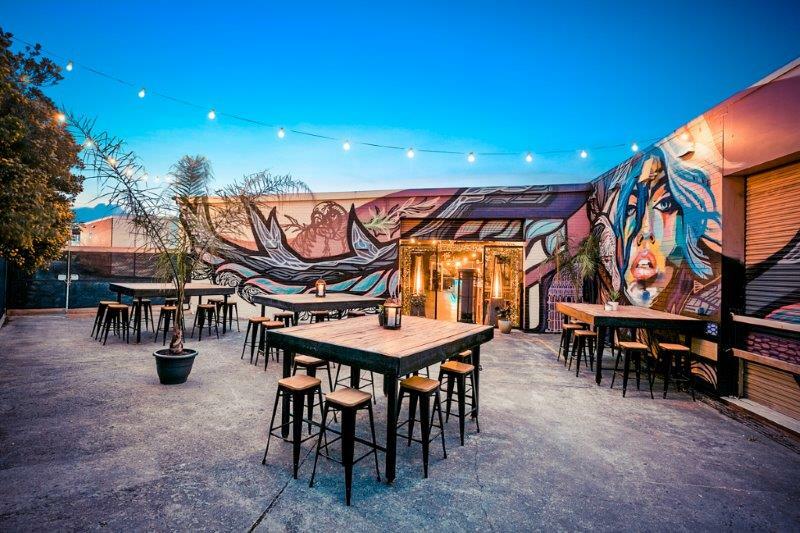 The Budgie Smuggler is tucked just off Maroondah Hwy in Ringwood just 25mins from the Melbourne CBD and conveniently located near Ringwood station.